Choosing the perfect baby name for your little one isn’t as ‘fun and easy’ as most people think, as the process of finding the right baby name can be stressful, and might take a lot of thinking and time involved. Because if you really think about it, this is the name your baby is going to use for their entire life. A very important tip is try putting yourself in your baby’s shoes, and see how the name makes you feel. But while that might sound easy, choosing a baby name is still not that simple. If you’re looking for baby names with origin, meaning, and theme, check out our baby names search engine that helps parents all around find the baby name close to their hearts. Practice calling out the name, see how it sounds like, and whether you like the sound of it or not. Check if it goes well with your last name. Some people think, a long first name goes well with a shorter last name. While others suggest choosing a first name that ends with a vowel, if your last name starts with a vowel, because they can run together. Most parents want a baby name that is special and unique for their little one, however, an extremely unique and unusual name can get your child an unwanted attention, and do think about those teenage years of his. Also, when choosing a unique name, think about all possible mispronunciations. You don’t your child spending his life correcting how others spell his name. Find out what the baby name you’re considering means. Also, try searching for names with meanings. You might want to think of meanings that reflect your baby’s heritage, religion, or any matter that is close to your heart. You might want to steer clear of trendy names like Blue Ivy, Apple, Zuma, and what nots. You never know when these names lose their shine. 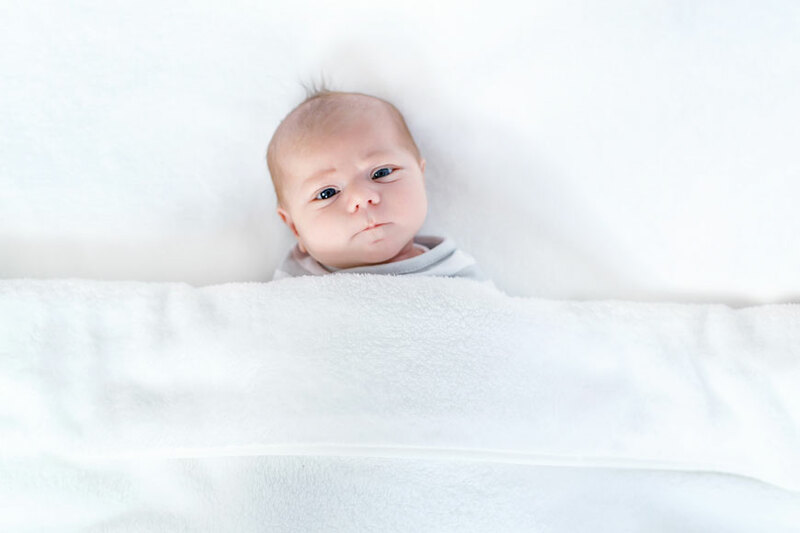 Many parents-to-be face this dilemma when choosing a baby name, and they get lost between going with something they want and like, and knuckling down to their relatives pressures of naming the baby after a grandparent. In this case, we would advise going with a first name you like, and the grandparent’s name as a middle name. Between fighting for a name you love and a baby name that your partner wants, finding the perfect baby name can become overwhelming and annoying rather than fun. So, even if each of you had to compromise a little bit, you need to remember that choosing a baby name that both of you agree on is the most important thing.